Fresh from the depth. 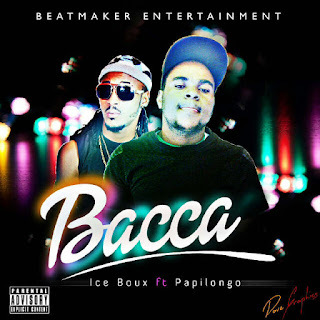 Ice Boux is no more a new name in the industry, 'Bacca' is as dope as crack. Ice Boux and go Papilongo went extremely hard on this one.....go ahead and download this sick track of this Igbo Boy that keeps repping.